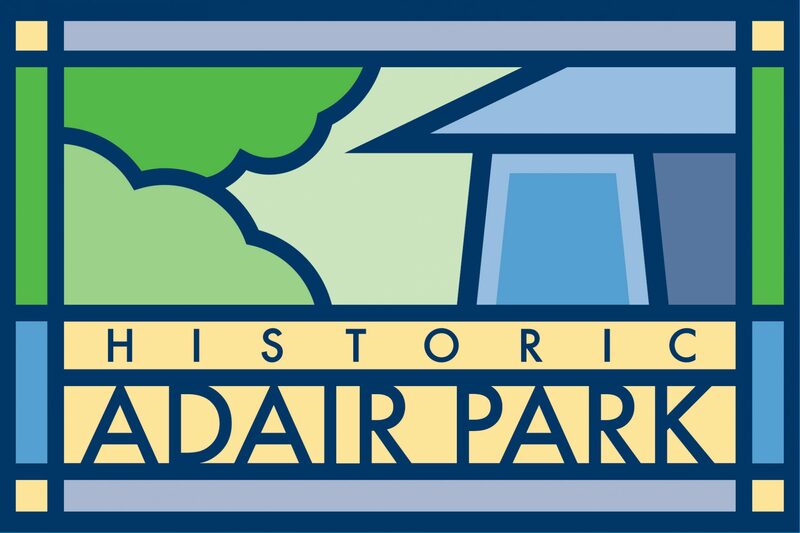 Adair Park Today Community Meeting Tonight at 7pm! Come join your neighbors for the Adair Park Today monthly community meeting tonight, February 2/4/2014 at 7pm at the Kroc Center, located at 967 Dewey Street. This is just across Metropolitan from Adair Park. We will hear from several community leaders, discuss what is going on in Adair Park and talk about upcoming events. We hope to see you there! Also, here is a copy of the Adair Park Today Newsletter February 2014. Next PostNext Decatur Old House Fair is this weekend!